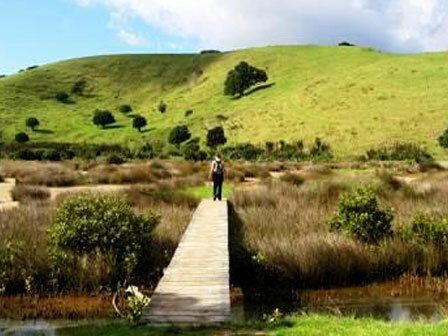 Download a list of wetlands you can visit in the Auckland Region and see our top picks below. 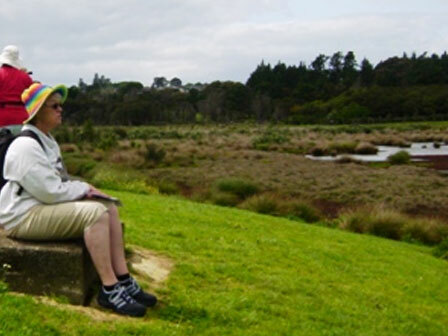 You can also find Auckland wetlands to visit on Google Maps or take our Google Earth tour. 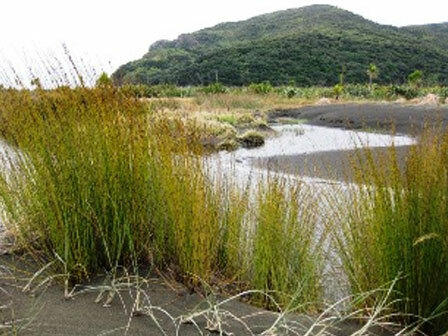 Know of a New Zealand wetland with public access? Tell us. This page is sponsored by the former Auckland Regional Council. mbury Regional Park contains one of six important roost sites in the Manukau Harbour. The Park and adjacent estuary have significant wader bird habitat, constructed high tide roosts and extensive regeneration plantings. Bird hide, camping, walks, picnic facilities. Start of a 7 km coastal walk to historic Otuataua Stonefields and Ihumatao fossil forest. Tawharanui Regional Park is a wildlife sanctuary and coastal farm park protected by a predator-proof fence. The rare pateke (brown teal) have been re-introduced and are thriving within the predator-free sanctuary. 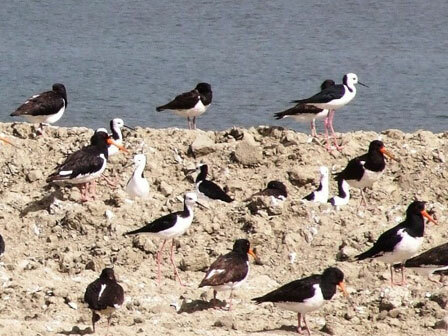 Boardwalks, camping, picnic sites, beaches, bird watching. The reserve also provides recreational space for a variety of uses. Paved walkways, bird-watching, viewing platform, picnic area. A spectacular wilderness area, Whatipu is an extensive (1 km wide) sand flat on Auckland’s rugged west coast. In the dune hollows and damp sand flats, saltmeadows with a range of herbs, including the rare sand spike sedge (Eleocharis neozelandica) are found. Wilderness experience, birdwatching, walking (no formed tracks), camping, lodge. No dogs allowed. Note the beach is not safe for swimming. 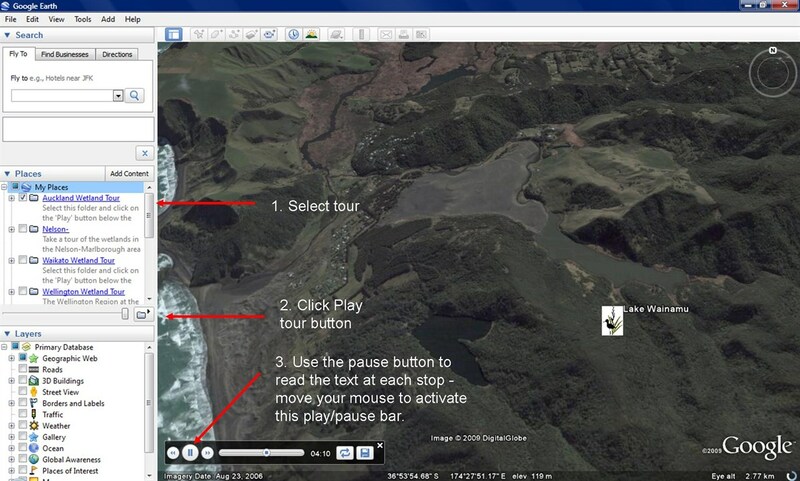 Click here to take our Google Earth tour of wetlands in this region. Follow these simple steps. For best results select the Terrain box in the Layers folder on the right hand menu. You will need to have access to Google Earth to run this programme. You can download it for free. You can either view individual sites and associated information by clicking on them, or select the Play Tour button that appears when you click on the Auckland folder.